In the months leading up to us introducing little E to solid foods, I became sooooo sick of relatives banging on about the virtues of home cooking for little ones! I genuinely believed that I was an appalling cook and no living being should be subjected to my cooking, least of all my own child. After all there are perfectly good organic baby purees for sale here in the supermarkets! Eventually I relented and bought a Beaba Baby Cook which I reviewed a while ago HERE, I managed to cook a few simple purees on my own and returned to ready made sachets for more complex foods. Then a friend handed me Annabel Karmel's Top 100 Baby Purees and slowly but surely I actually began to follow recipes and cook some actually quite tasty dishes for little E. Ok so I haven't suddenly morphed in to Nigella but Mr Jones is in shock and secretly believes that I have been abducted by aliens and replaced by someone relatively domesticated! The recipes are super healthy and very easy to follow and the book is split up into age groups to make sure that your little one is gradually introduced to a wide variety of suitable foods. 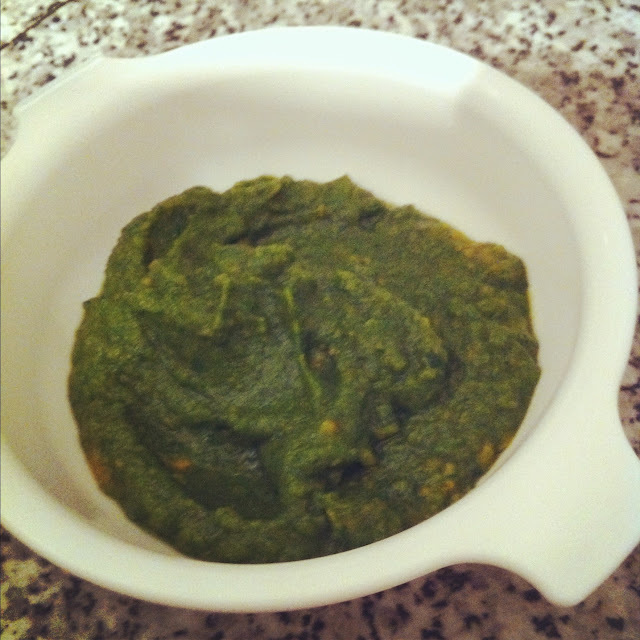 This little book is currently my baby food bible and I couldn't manage without this and my Beaba Baby Cook. So, perhaps I should be calling this my read of the past few months, but it doesn't quite have the same ring to it does it? I have also recently discovered her App which is perfect for travelling, I actually took my book away to Greece with us so I wish I'd found this earlier. At £3.99 I think this is an absolute bargain, it has loads of age appropriate recipes on there and it even has both a meal planner and an invaluable shopping list function! 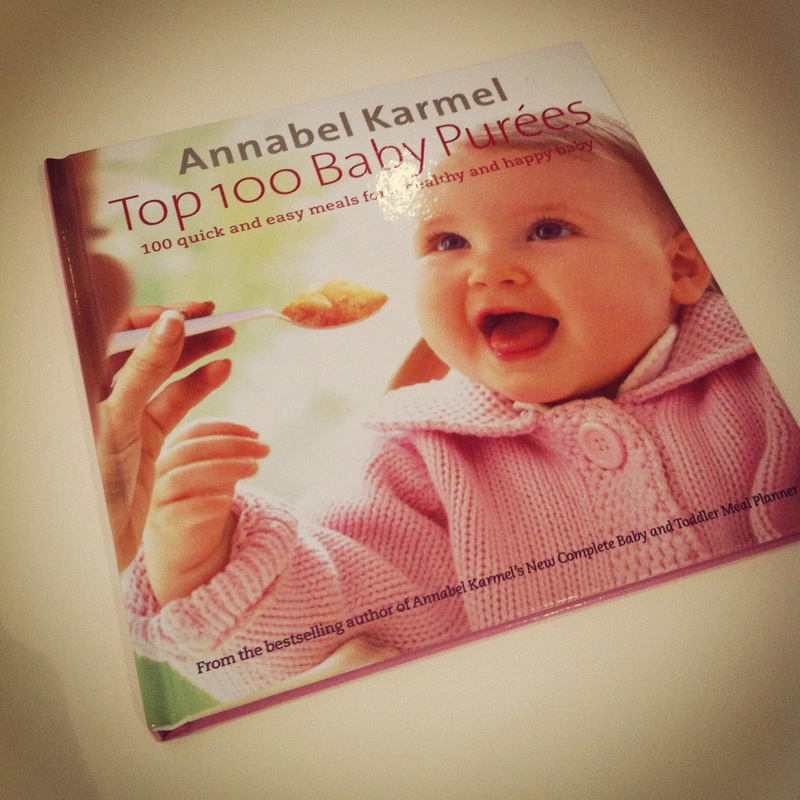 Have you tried Annabel Karmel's book and if not, where do you get your recipes from?